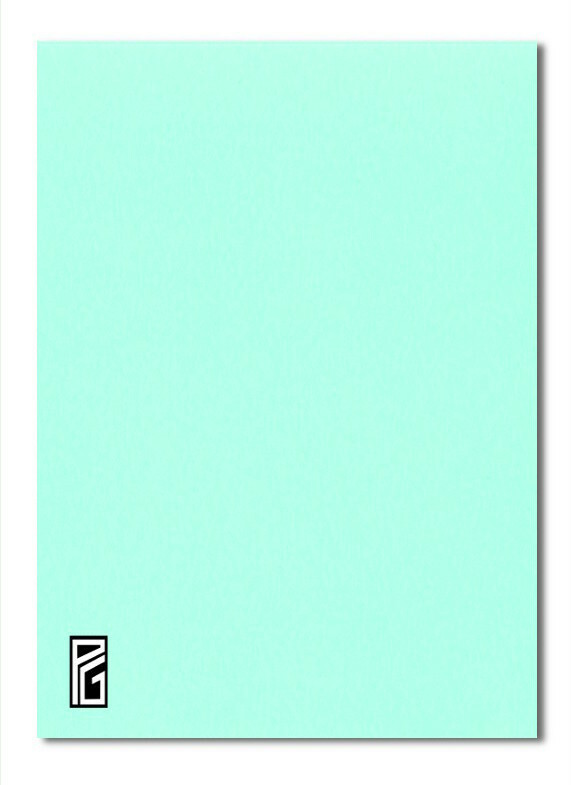 High quality pastel blue coloured card with a smooth matt finish. At 240gsm in weight this card is medium to thick. Available in A4 upwards, or can be cut to size: see here. Applications:- litho printing, *inkjet printing, *laser printing, general purpose art & craft activities.